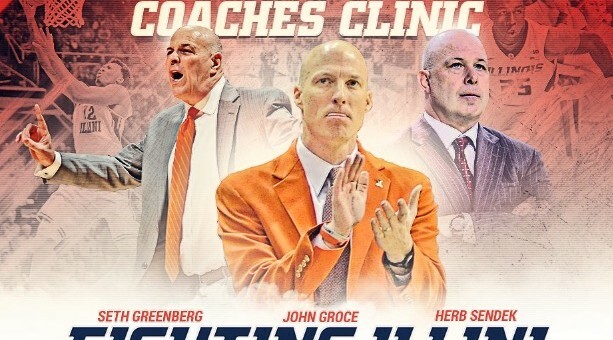 Registration is underway here for the annual John Groce Fighting Illini Basketball Coaches Clinic, scheduled for Oct. 16-17 at the Ubben Basketball Practice Facility on the University of Illinois campus. This year’s clinic features talks by head coach John Groce along with special guest speakers Seth Greenberg and Herb Sendek, and includes three Illini practices, a social and question-and-answer session with the UI coaching staff at Groce’s house, and three meals. The clinic fee is $90 in advance or $100 at the door. 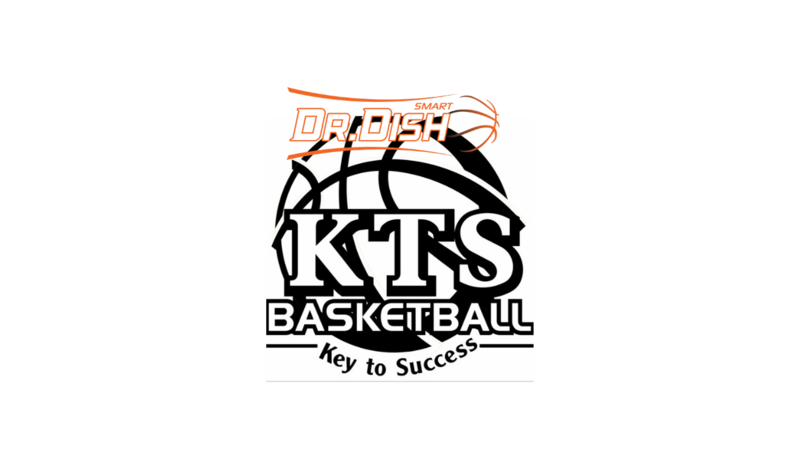 There also is a one-day clinic option of $75 in advance or $85 at the door. Walk-up registrations are welcome. Greenberg will address the coaches on Friday. 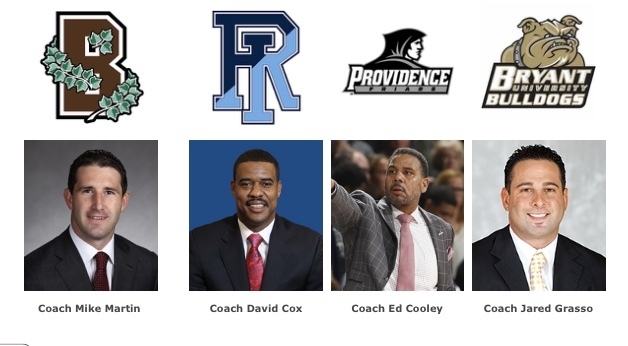 A former college head coach for 22 years, he now serves as a lead college basketball analyst for ESPN television. Owning 383 career victories and four wins over No. 1-ranked opponents, Greenberg is one of just 13 coaches in D1 history to record 100-plus wins at three different schools. He most recently spent nine years at Virginia Tech, winning 170 games and earning 2005 ACC Coach of the Year honors. That followed a seven-year tenure at South Florida where he recorded 108 wins. Greenberg began as a head coach at Long Beach State, where he won 105 games in six seasons. Sendek will speak at the clinic on Saturday. A former college head coach for 22 years, Sendek won 413 games, finishing the 2015 season ranked 46th on the active D1 coaches wins list. He earned Coach of the Year honors in three different conferences, as his teams made 18 postseason appearances and totaled 12 seasons of 20-plus victories. Sendek won 159 games during the last nine years at Arizona State after recording 191 wins the previous 10 years at North Carolina State. He started off as a head coach at Miami-Ohio, tallying 63 wins in three seasons. Groce’s first job in the D1 ranks was as an assistant under Sendek for four years from 1997-2000. For more information on the Fighting Illini Basketball Coaches’ Clinic, visit the UI Camps and Clinics website or call 217-244-7278.